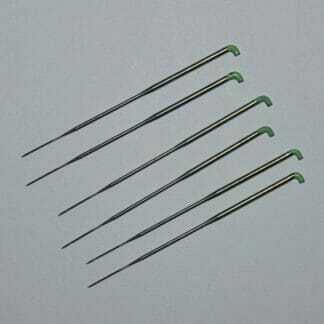 A set of six 42-gauge triangle crown felting needles. 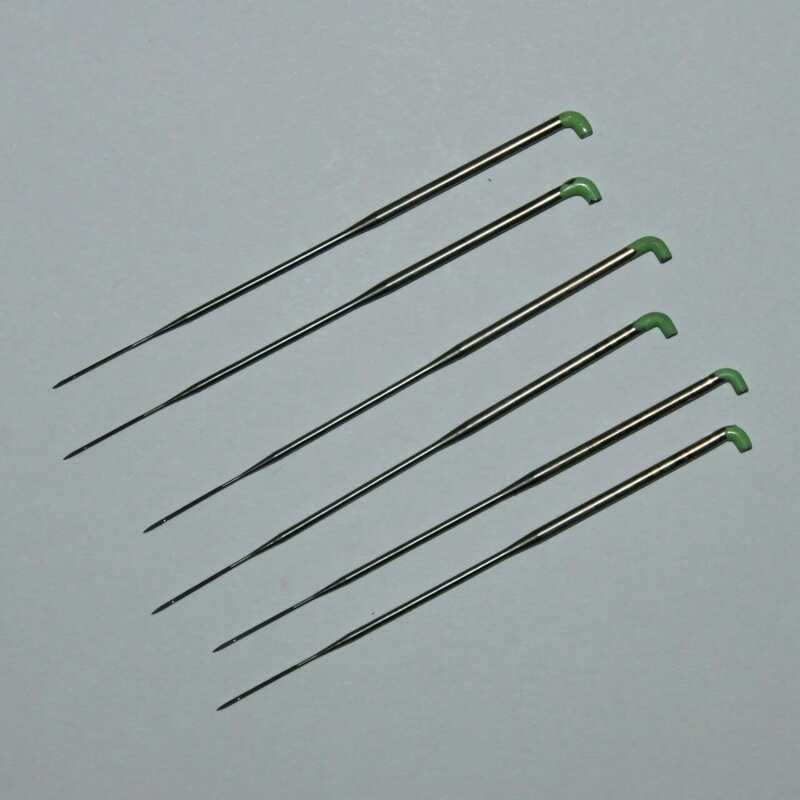 A set of six 42-gauge triangle crown felting needles. 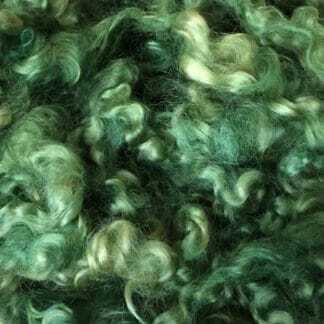 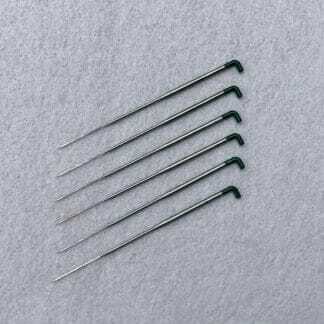 Crown needles have a single barb on each edge and are used for very delicate work and inserting doll hair. 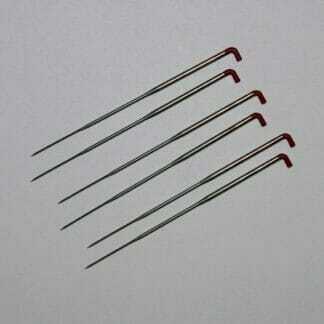 These needles are also known as hair rooting needles.